Where do you Drive BC? 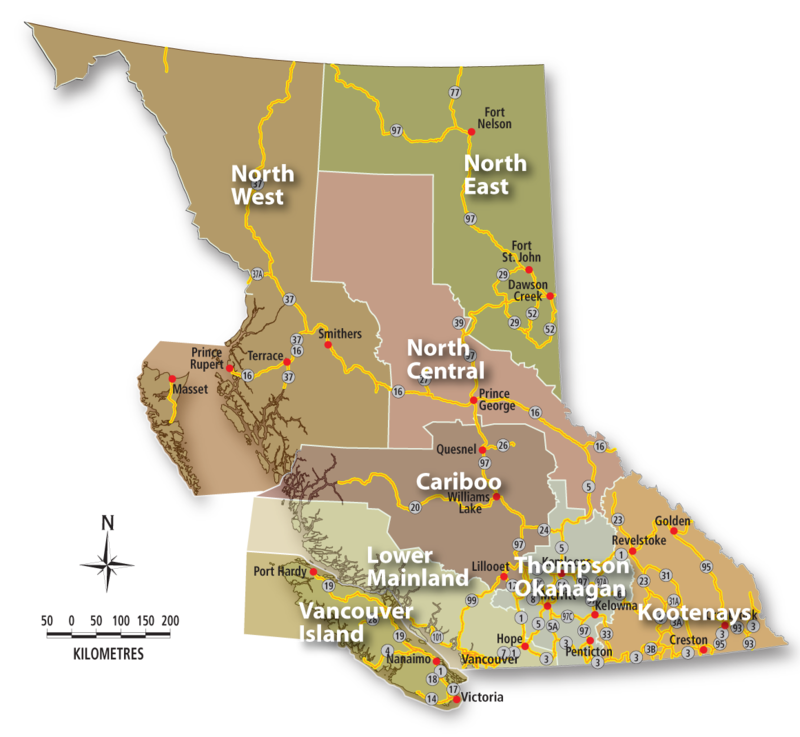 Keep up to date and know before you go on localized BC traveller information. DriveBC Twitter feeds provide information on Major Event types (Incidents, Planned Events, Road Conditions) on BC Highways.